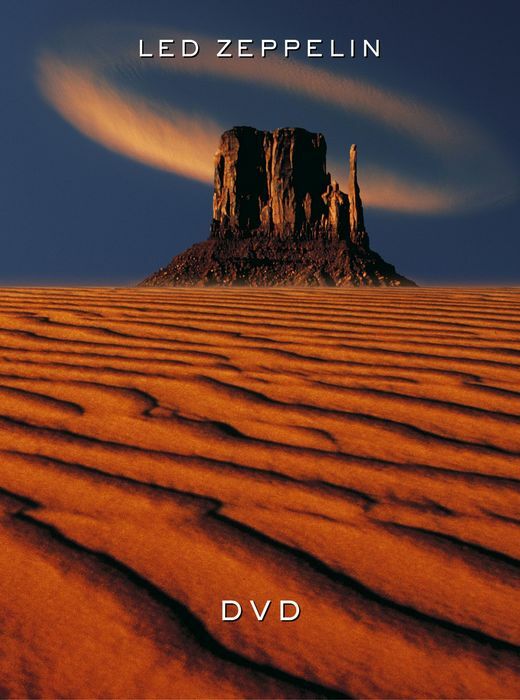 Led Zeppelin released this double DVD simply titled “Led Zeppelin DVD” in 2003. 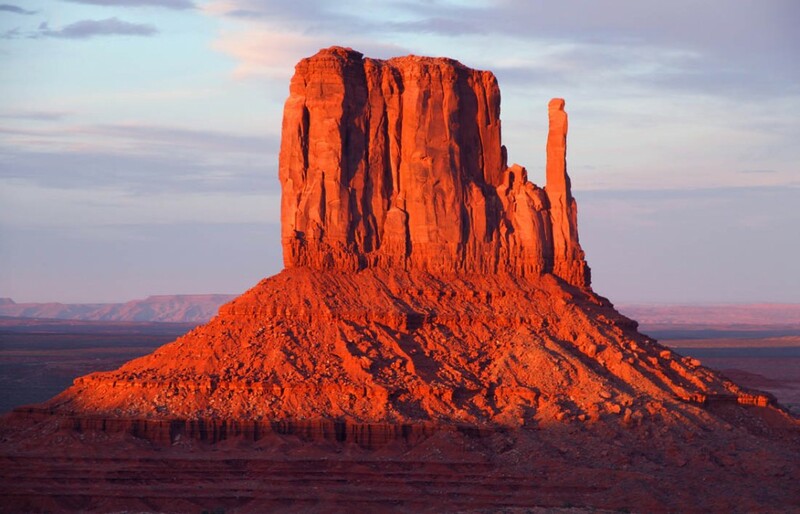 The cover art for the DVD features the West Mitten Buttes, as photographed from the Navajo Tribal Park in Monument Valley, Arizona. 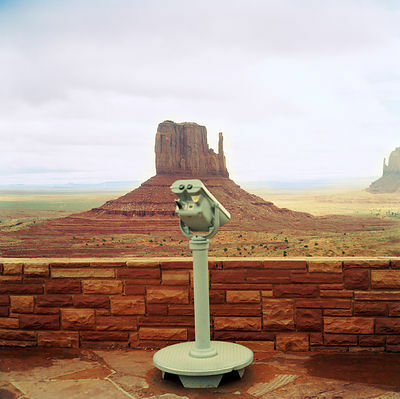 Here’s a view from the visitors center where the photo was taken. No reason was given as to why Led Zeppelin used this for the cover of the DVD. Zeppelin also used crop circles for their remasters album cover with no explanation as well. Fact: Courtney Love Was On The Back Cover Of The Grateful Dead Album "Aoxomoxoa"